Welcome to the ‘home of champions! Wanna Be A Champion Golf & Fitness Academy offers professional golf lessons and golf coaching for all ages and abilities. At the Wanna Be A Champion Golf & Fitness Academy strive for success and endeavour to every student or player achieve their true golfing potential. Our golf lessons are aimed at modernising the way in which golf s taught by incorporating all the aspects of golfing performance. 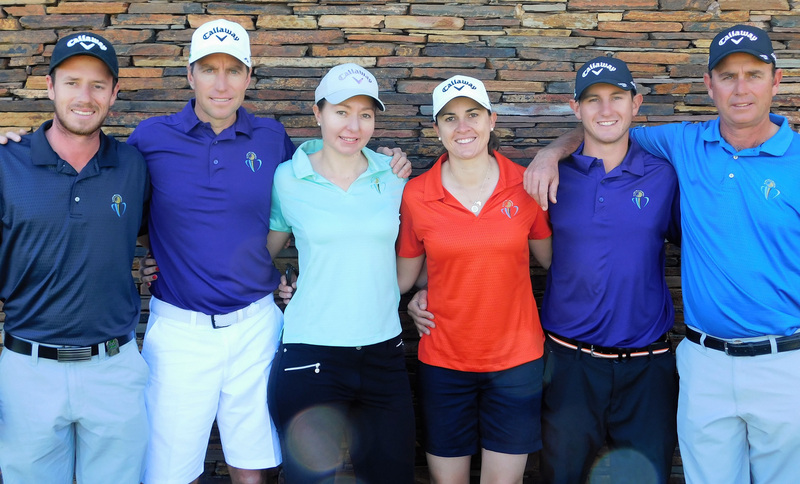 We analyse golf from the psychology, technical skills, physical ability and motor skills and create a holistic method of learning the game of golf. We use different types of assessments on each golfer, such as 3D-analysis, Trackman® and physical body strength and conditioning test. This allows us to plan for our athletes and create a stable structure for the future.